Tricolor splashed all over the digital media with patriotic gusto riding through people’s hearts, this year yet again social media witnessed grandeur and nostalgia with Independence Day Campaigns. Marking 70 years of independence, just like the grey haired, per-independence born, even brands had stories to share and reminiscences to relive. 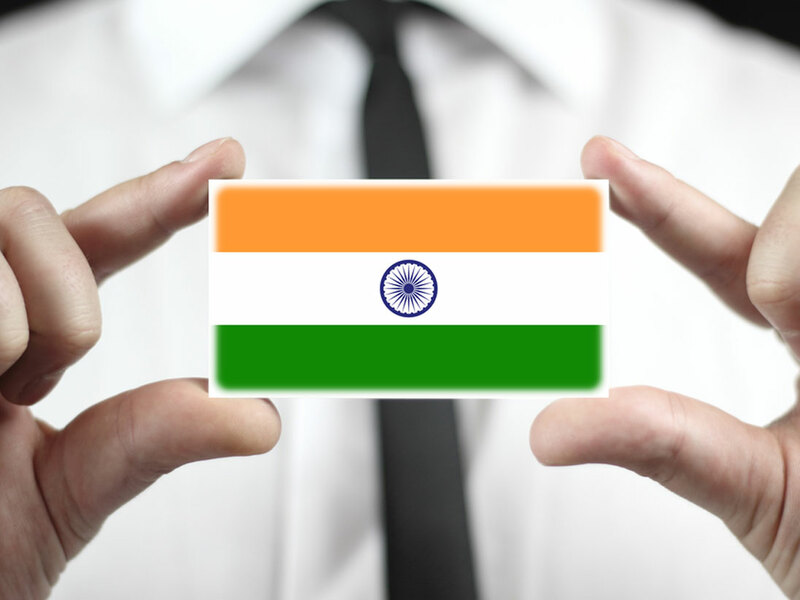 Social Samosa, curates a list of brands oozing patriotism on the social media platforms through their independence day campaigns, creatives and more. The #ProudDesi campaign powered by dotdesi, a brand new domain name space crafted for Indians across the world. Indians from 15+ countries came together to sing the National Anthem on Independence Day. Conceptualized by White Rivers Digital, the campaign reached more than 1.7Million Indians across the world. The travel and lifestyle channel chose to celebrate the free spirit of women in the country through their campaign #FreedomIs. They put down anecdotes of women from different walks of life who are battling for their independence. Conceptualized by The Glitch, the campaign experimented with Instagram live story feature and was also executed through the Terribly Tiny Tale format. The noodle brand this Independence Day celebrated the varied flavors that have rooted to become the identity of the different parts of the country. The campaign conceptualised by Jack In The Box ran on their social media page with #TasteFullDilHouseful. The coffee brand, Bru Gold through their campaign for #IndependenceDay decided to keep the legacy of the country breathing. The Gif heavy campaign devised by Jack In The Box portrayed the central Ashok Chakra on Twitter. Similar to Wai Wai noodles, Knorr India, the ready to make soup brand also celebrated August 15th by adding a zing of delight to the nation’s palate. The campaign was conceptualized by Jack In The Box. Country’s first #CashGivingApp celebrated #IndependenceDay by celebrating freedom from cash problems. Through Facebook’s Carousel ad feature, the brand built a campaign leveraging on an underexplored feature, which was conceptualized by Triature. Tricolor resembles and personifies emotions, memories and history, keeping that in mind Wonder Cement Ltd prepared a campaign that salutes the nation on this occasion. They built a enticing GIF bringing out the tricolors of our national flag. The milk chocolate brand LuvIt Chocolate joined the Independence Day bandwagon by producing a unique background time lapse video by keeping the subject still in front. The automobile brand celebrated the occasion by creating a special GIF that acknowledged the presence of Hyundai across the vast landscape of the country and in the hearts of India. 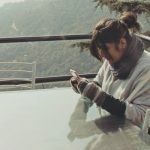 The core concept of the GIF was made with various User Generated Content sent by people from across the parts of India to identify user’s efforts in engaging with the brand and mesmerize the scenic beauty of the country. The Premium Seafood brand came up with a campaign that shows people busy on their phone every moment. Commencing from a scene, where friends get together in a café to a couple going out on a date, to a family sitting in a drawing room. In every situation the video showcases people fiddling with their phones than talking to the person present around. Conceptualized by Gozoop, the core message behind this campaign for #IndependenceDay is don’t be slaves to your phones! The brand salutes the sacrifices made by our leaders and charge full responsibility of making our nation stronger! Celebrating 70 years of independence, the brand wishes everyone a very Happy and Proud Independence Day! 30 Indians from 15 countries united for the love of the nation, to express their gratitude and pride for the motherland through #ProudDesi. In a first-of-its-kind movement, Jana Gana Mana goes international with our desi fellows in different countries singing together in praise of the nation. These are some of the campaigns that caught our attention. Write to us on team@socialsamosa.com to let us know of campaigns that you think should be featured here.